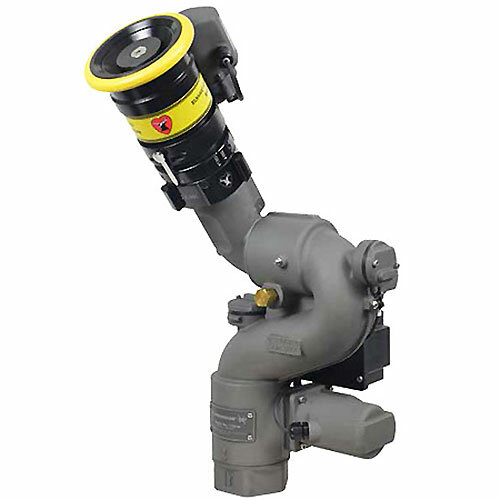 Compact, high-flow, electric remote controlled water cannon/monitor for fire apparatus, ARFF, military, construction and mining vehicles. 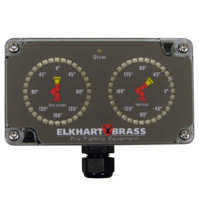 The Sidewinder is the first water cannon/monitor to utilize the new EXM control platform from Elkhart Brass. 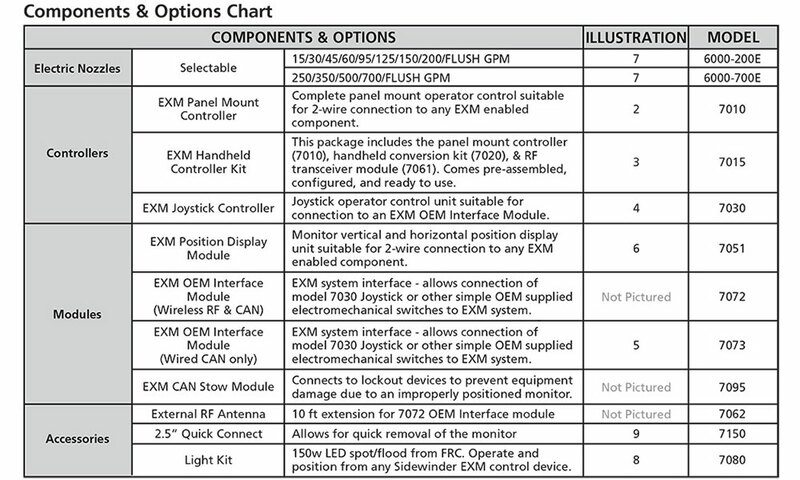 Developed as the successor to the radio frequency (RF) control series, the EXM is a “plug and play” digital communication and control architecture that simplifies installation while greatly expanding builder and user selectable options. 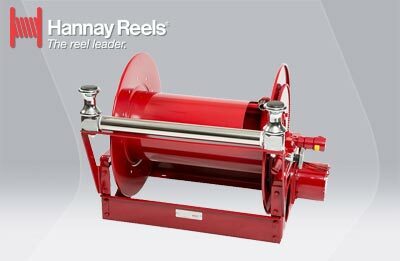 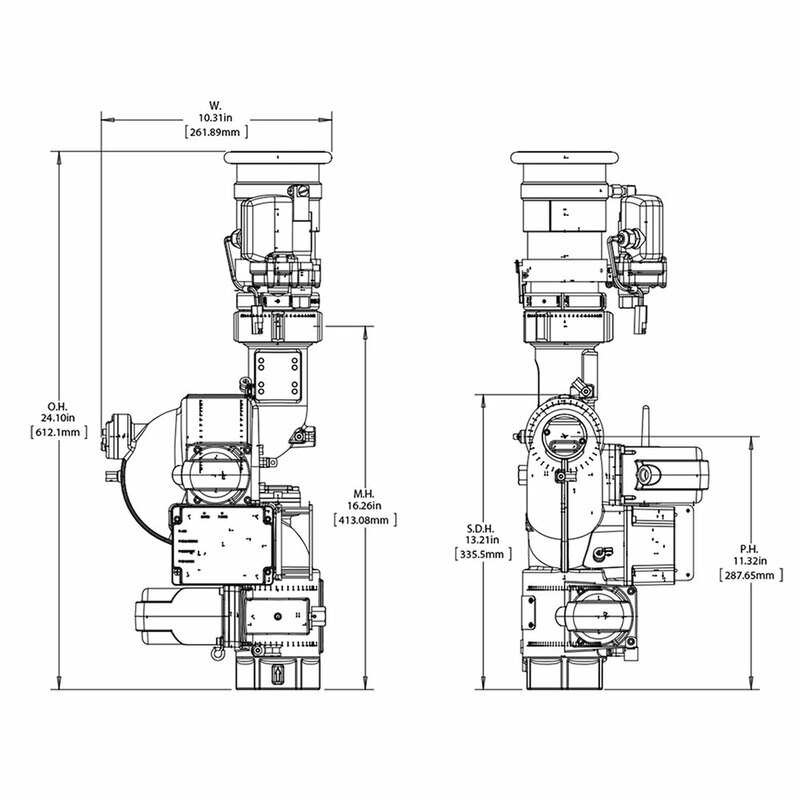 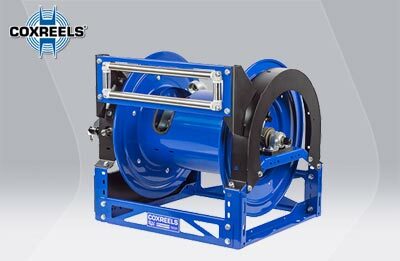 In addition to the EXM functionality, the Sidewinder has been further updated to employ Elkhart’s patented elliptical waterway and axially aligned thrust bearings for a 50% increase in flow efficiency and 10 times greater durability.